Rara Avis Design. 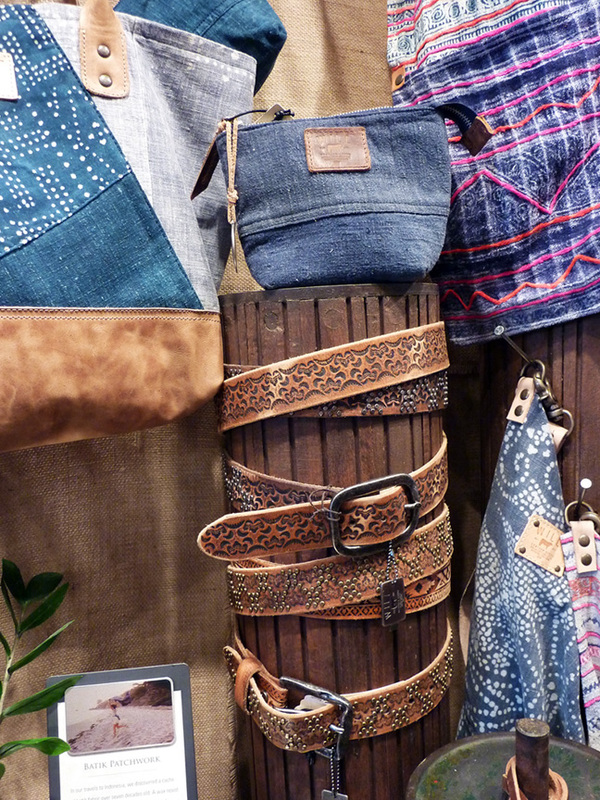 Will Leather Goods merchandising and display, Flagship Store, Abbot Kinney Blvd., Venice CA. Project Manager, Fixture and Prop Designer, In-Store Branding Consultant, Prop Wrangler, Photo Shoot Consultant/Stylist, and Merchandiser. Hangtags for Found Objects, Jewelry Display Cabinets and Fixtures. PROJECT | Produce Cohesive Merchandising & Display, Abbot Kinney Blvd., Venice CA. Rara Avis Design created custom fixtures & displays (click on Product Design | Will Leather Goods for examples).